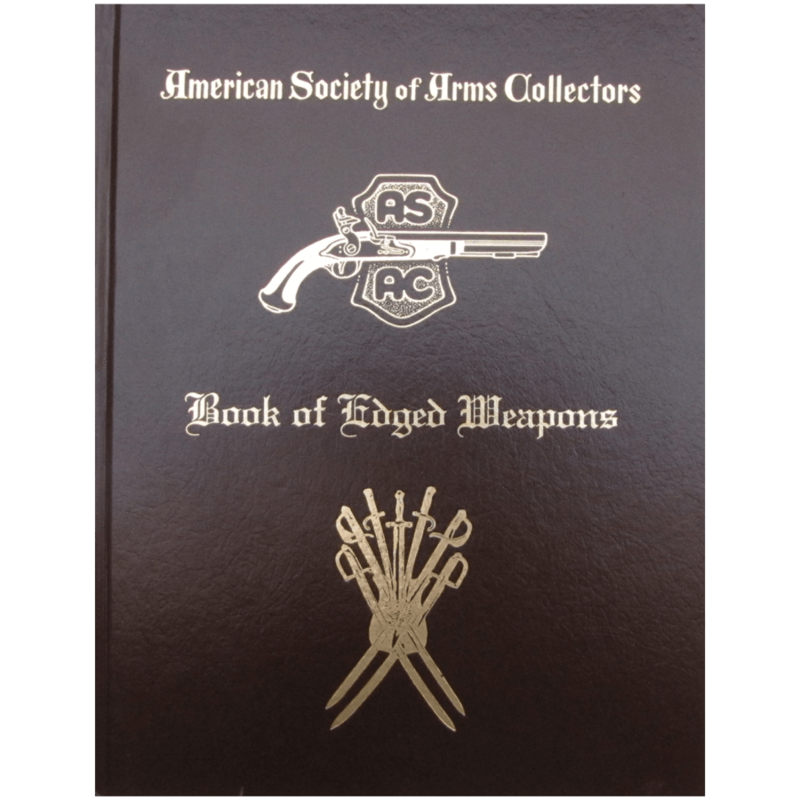 Covers all swords carried by officers or enlisted men in the U.S. Army from the 1830s until the end of the Civil War. Handy tables list measurements and features. Over 2,000 detailed photos show correct markings, blade etchings, grip wrappings. Every single known manufacturer and every sword type is covered. 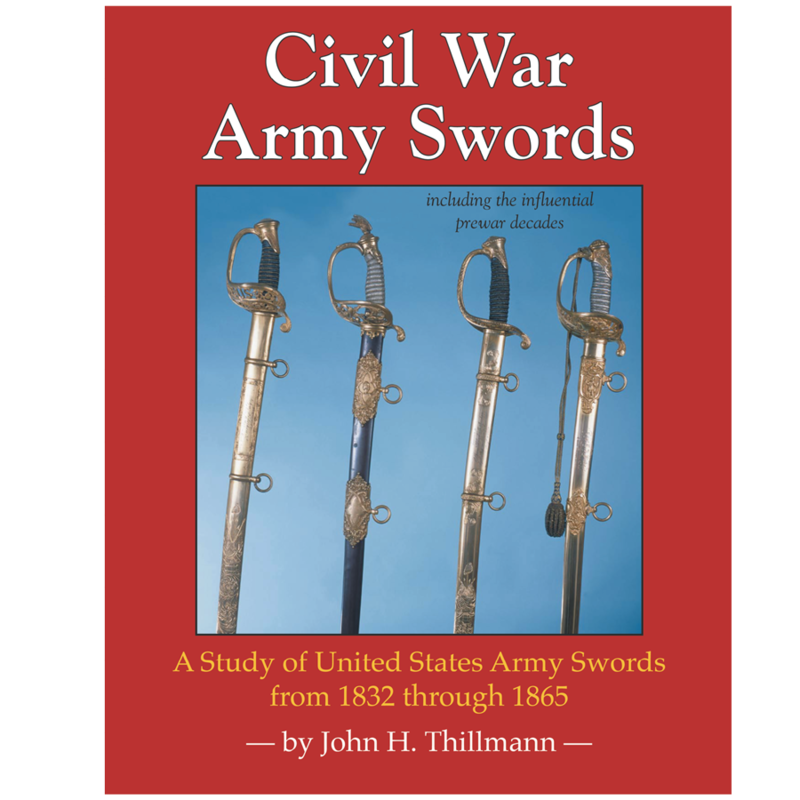 Civil War Army Swords covers all swords carried by officers or enlisted men in the United States army from the 1830s until the end of the Civil War. Hundreds of handy tables list measurements and features you need to know. Identify fakes and rebuilds before you make that costly mistake! 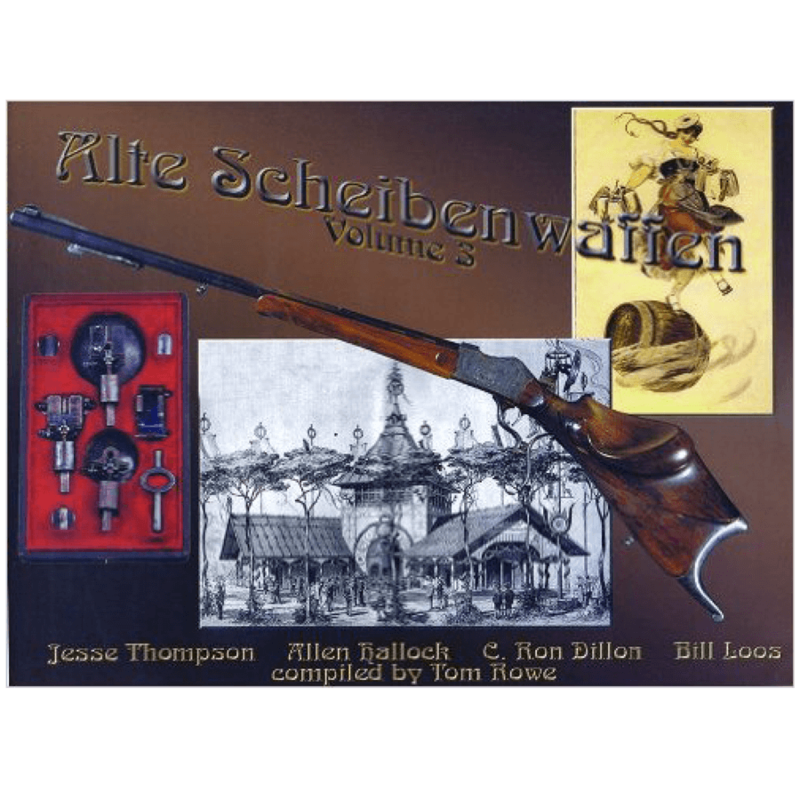 Over 2,000 detailed photographs show you the correct markings, blade etchings, grip wrappings and other small details usually left out of the pictures in sword books! Every single known manufacturer and every sword type is covered. 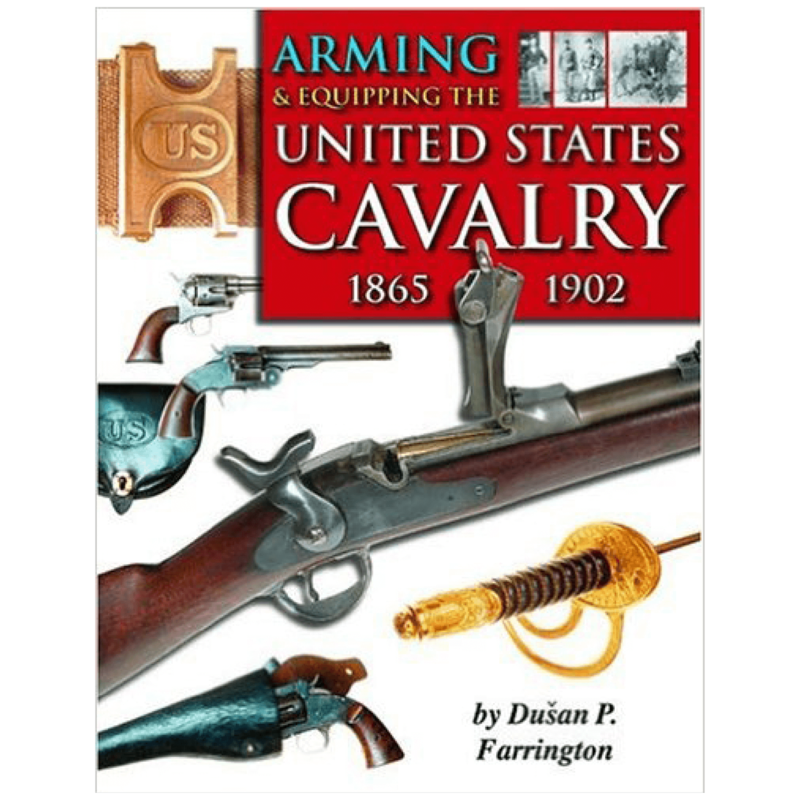 When combined with the author’s first book, Civil War Cavalry & Artillery Sabers, this amazing reference guide completes the story of United States swords from the period of about 1830 through the end of the United States Civil War. 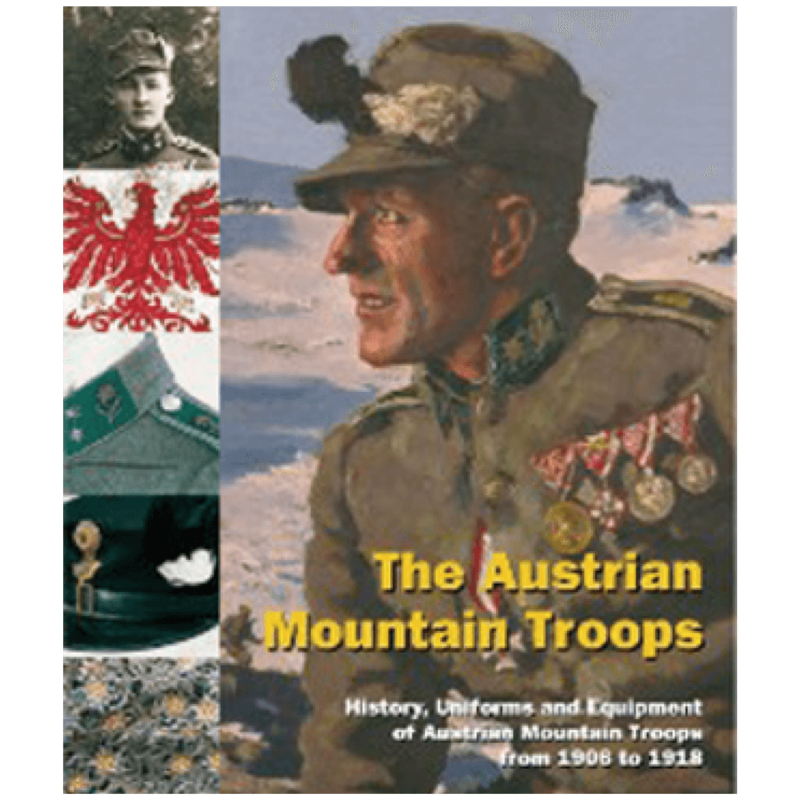 Includes all sword types, whether for enlisted men or officers. Also includes the best coverage of American presentation swords ever to appear in print.